Can You Freeze Jam? How Long Does It Last? Jam is one of those foods you should always have at home. With it, you can whip up a snack for your hungry kids. Of course, you can also satisfy your sweet tooth when you have a jar or two of jam. While jams aren’t necessarily expensive, I won’t be surprised if you grab more than two or three bottles whenever there is a sale at your local grocery. That’s wonderful, but it can also cause one problem—storage. Where should you store the product? Is it OK to freeze it? These are some of the questions that I will tackle in this post. How long does a jam last? How to know if a jam has turned rancid? Here’s one thing you should know about jam—it has a pretty long shelf life. In fact, it can last up to two years in the pantry when unopened. When opened, jam can last for six months when properly stored in the refrigerator. When I say properly stored, it means that the jar or bottle is well sealed. 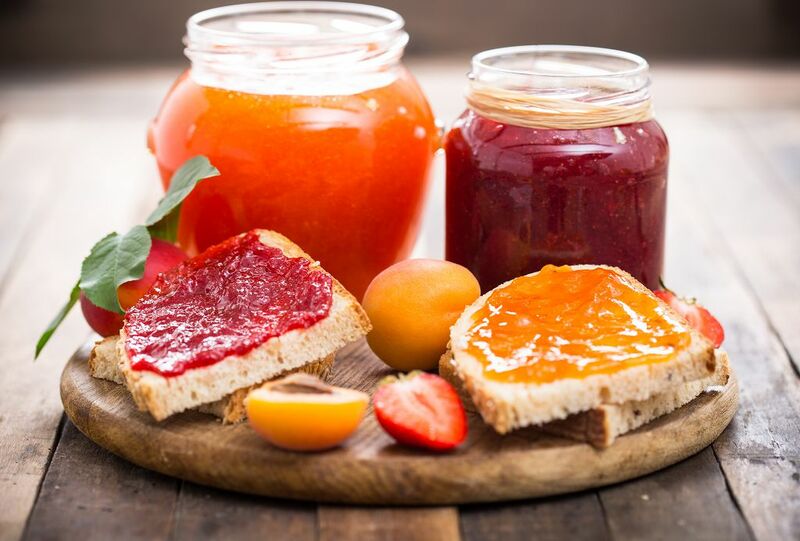 The National Center for Home Food Preservation says that canned jams, however, would eventually go through changes in flavor, content, and texture over time. It suggests storing canned jams in a cool and dry place where the temperature ranges between 50 and 70 degrees Fahrenheit. The answer is “Yes, you can.” Just like coleslaw, it is safe to freeze jam. 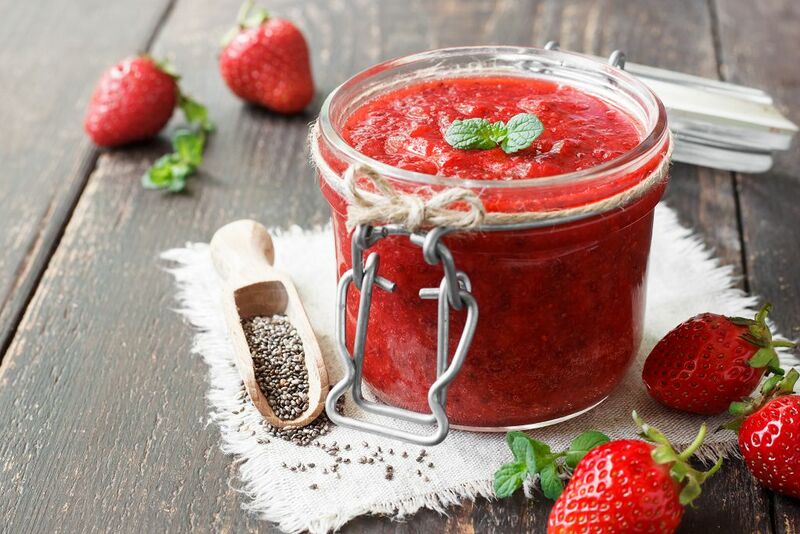 While jam can last long even if stored in the pantry or refrigerator, you’d want to freeze it because it can extend the shelf life of an opened can or jar of jam. Freezing jam makes it edible or safe for consumption for up to 12 months past the sell-by date of the food product. But I am not saying that freezing jam can keep the sweet treat safe for use for an indefinite period. In fact, keeping the jam in the freezer for too long can cause it to lose its flavor. Moreover, the jam frozen for a long time will eventually turn watery. I believe you have one concern about freezing jams—the fear that a jar would break when it is placed in the freezer. Don’t worry as this can be avoided. Whether you have a homemade jam or one bought from the store, you can still freeze the jam as long as the glass jar is thick and sturdy. If you’re not sure, then you can transfer the food to a freezer-safe plastic container. But when filling the glass jar with jam, make sure that there’s enough space for the jam to expand when it is frozen. I usually leave an inch of space from the top of the jar. 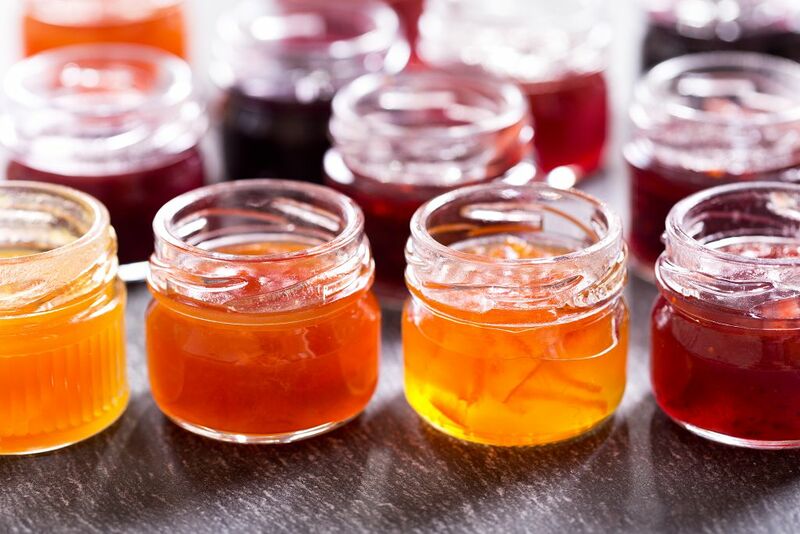 Don’t overfill the glass container as the jam will likely spill out of the container when it expands. Once you have filled the glass jar with jam, close the jar with an airtight lid and place it in the middle or end of the freezer. Now how would you defrost frozen jam? Like in freezing jam, defrosting it is also simple and easy. Simply transfer the jar from the freezer to fridge. Leave it to thaw overnight. However, there are times when we need to use the jam as soon as possible. If you are in a rush, you can submerge the frozen jar of jam in a basin full of warm water. It should take at least half an hour to defrost the jam. Once you have thawed it, you should never re-freeze the jam. As I wrote earlier, a jam will eventually get spoiled even if you store it in the freezer. One noticeable change in the product is the taste. It will taste sour. This is perhaps the first sign that the jam has turned rancid. You would also notice that liquid starts to form on top of the jam. The product will eventually become thicker while its color turns dark. There’s also an unpleasant odor that would come from the jar. Finally, the presence of mold should be the final nail in the coffin, so to speak. 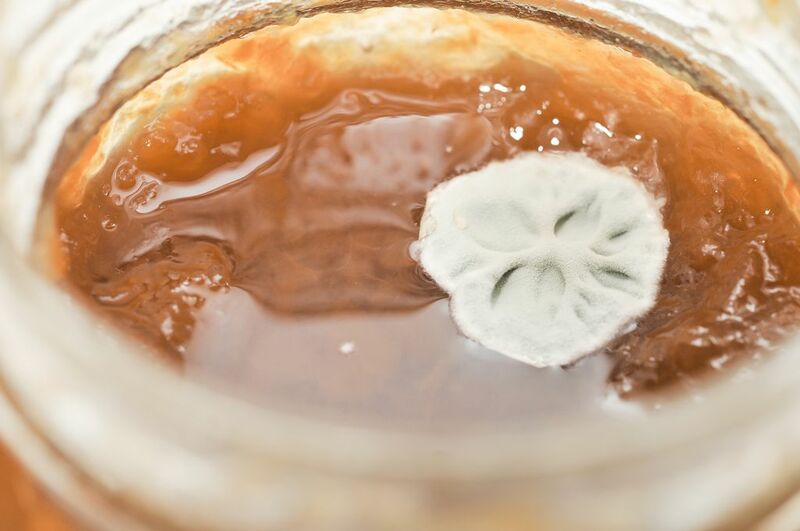 This means you should toss the jar right away since mold can grow rapidly. 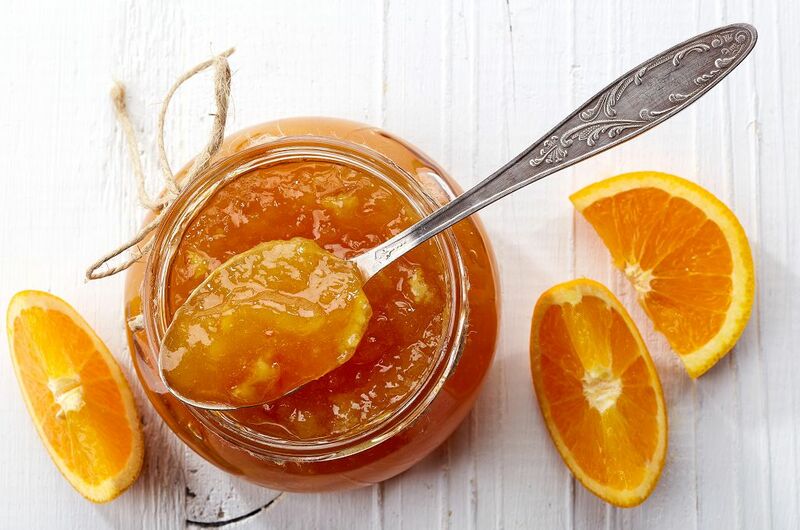 Aside from properly storing it, one way to prevent the jam from spoilage is to always use a clean spoon when serving it. This would avoid cross-contamination of the sweet treat. Whether you use jam as a sandwich spread, a filling for macarons or you simply eat it as it is, a jam will always have a purpose at home. And you don’t need to be a rocket scientist to realize why it remains so popular-- it is delicious, cheap and lasts for a long time. 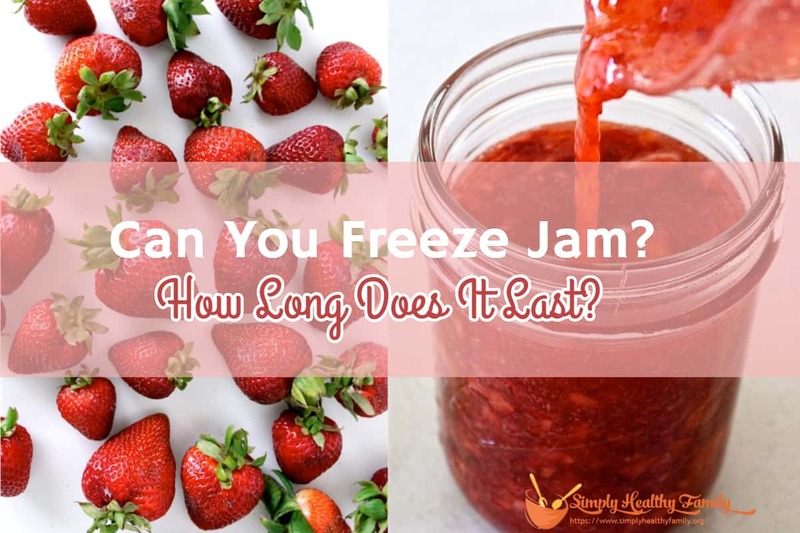 Freezing jam can extend its shelf life for years. Contrary to popular misconception, you can store a jar of jam in the freezer as long as you leave enough space between the jam and the top of the jar. This should prevent the jam from spilling out once it expands. Moreover, make sure that the jar of the jam is sturdy and thick enough to be placed in the freezer. If you have doubts, transfer the jam to a freezer-safe container and remove air before freezing.